Welcome to Calgary Reptile Parties! Calgary Reptile Parties continues to recieve rave reviews from kids and adults alike! 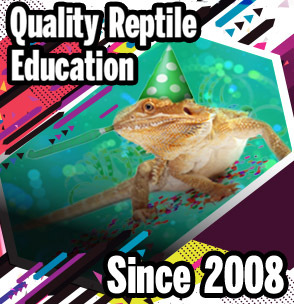 Find out for yourself why Calgary Reptile Parties was voted as the top for "Best Entertainment For A Children's Party" in 2011, with "Honorable Mention" in the 2010 and 2012 Parent's Choice awards, presented by Calgary's Child Magazine. Reptiles are scheduled based on availability and interest. Parties for children 7 and under focus more on basic reptile information while events for older children combine the unique opportunity to see reptiles up close with education, including proper care and husbandry as well as information about conservation. Learn more about our staff and fabulous animals- Click here!